IN STUDIO REGISTRATION WEDNESDAY AUGUST 29TH & WEDNESDAY SEPTEMBER 5TH 6-8 PM! ONLINE REGISTRATION STARTS AUGUST 1ST! TO REGISTER! CALL US 905-575-7181 OR SEND US AN EMAIL! NEW DANCE ATTIRE POSTED UNDER STAR NEWS,PLEASE FOLLOW NEW UNIFORM! ​STAR NEWS & IMPORTANT DATES POSTED UNER STAR NEWS! SCHEDULE 2018/2019 AVAILABLE ONLINE! Please email to receive it. PLEASE EMAIL US AT starlitedancestudio5678@gmail.com FOR THE 2018/2019 SCHEDULE AND FOR PRICING! NEW STUDIO HANDBOOK UNDER STAR NEWS. IMPORTANT TO READ!! 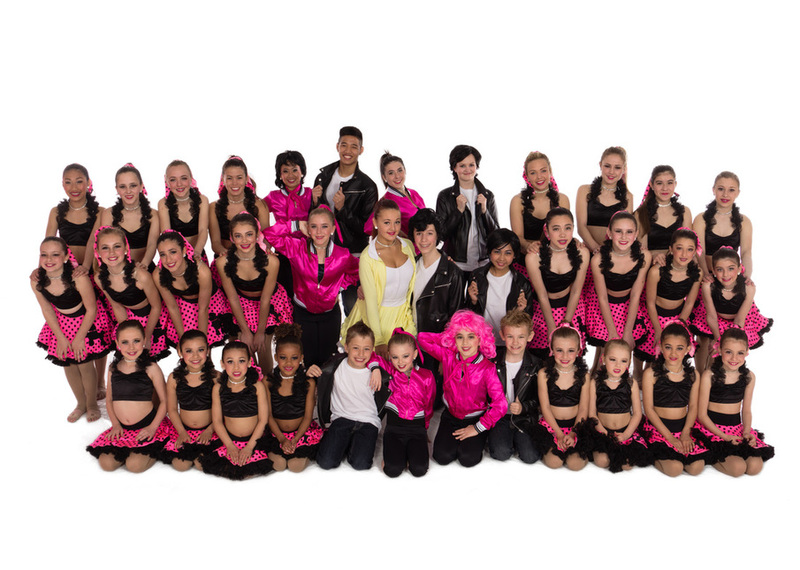 Give your children the gift of dance and give them skills to last a lifetime whether your children take classes for fun or to train for competitive dancing, our 38 years of experience will help your children to learn and to achieve their goals. All of our teachers are qualified , knowledgeable and highly motivated instructors who bring a host of skills and energy to their classes. Kerry and Elsie , the owners of Star-Lite , oversee each class and provide assistance and/or guidance to the teachers and students when needed so as to help develop each class to it's fullest potential. Students classes are taught in a friendly, open concept environment which ensures every student receives the right amount of instruction that they need . The primary mission of our studio is to promote and encourage self confidence , team building skills, social skills, leadership skills, improved physical health and increased well being with each and every one of our students . Our students might go home tired , but they also go home feeling satisfied and more and more confident in themselves.